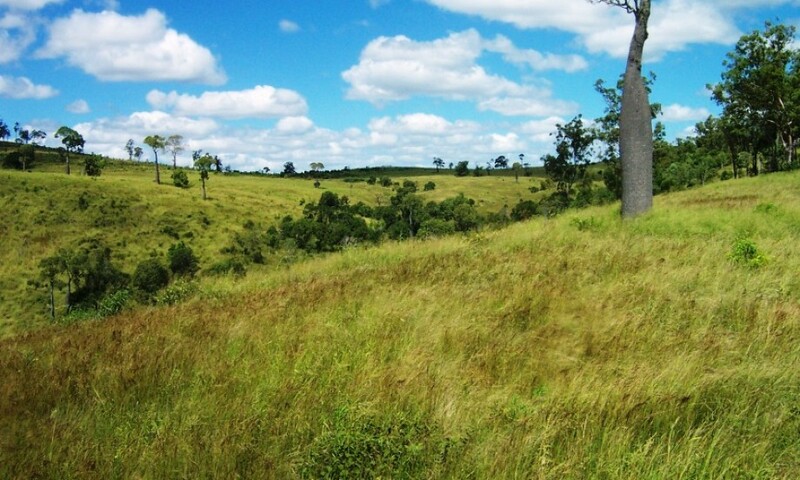 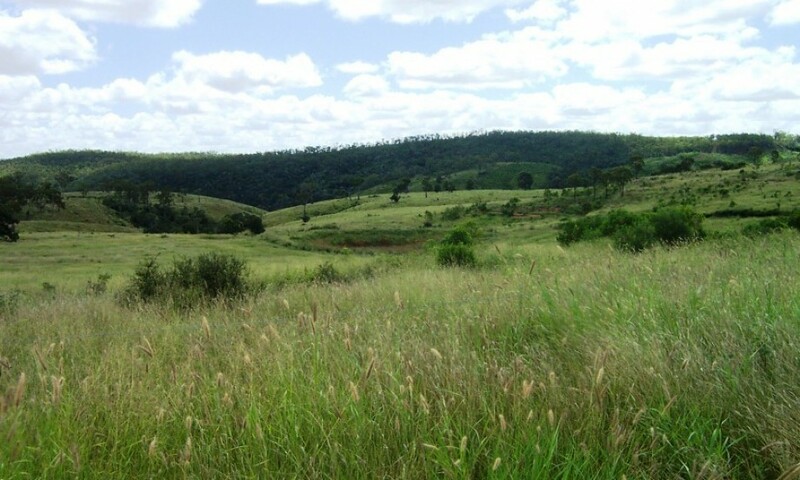 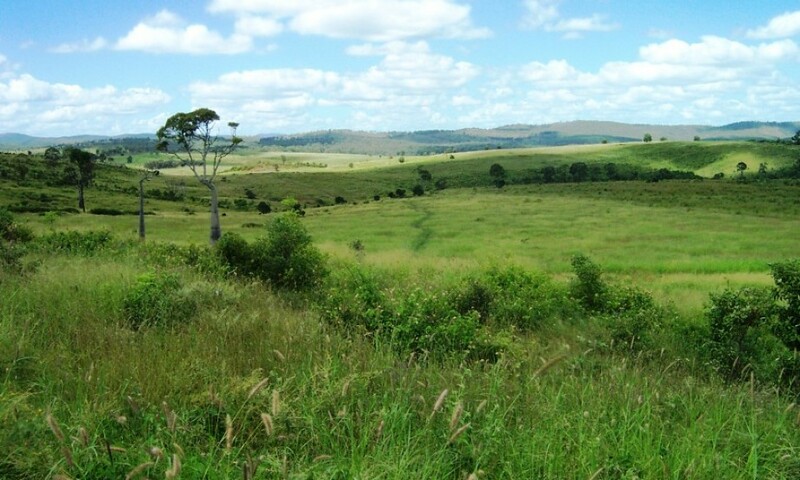 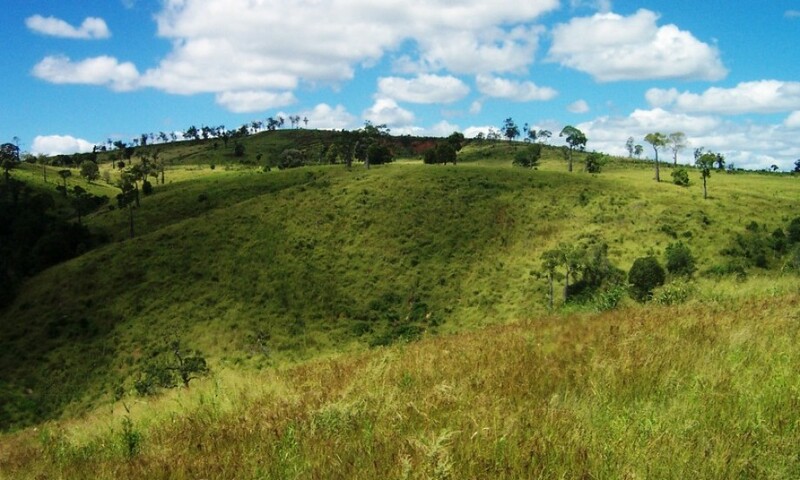 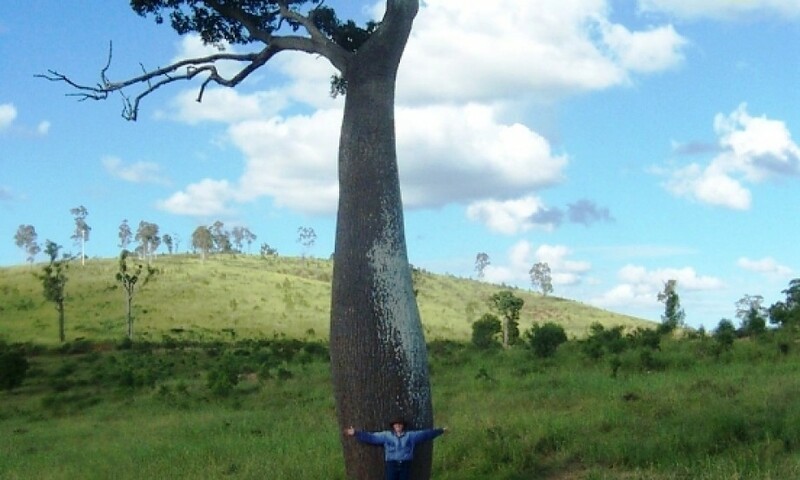 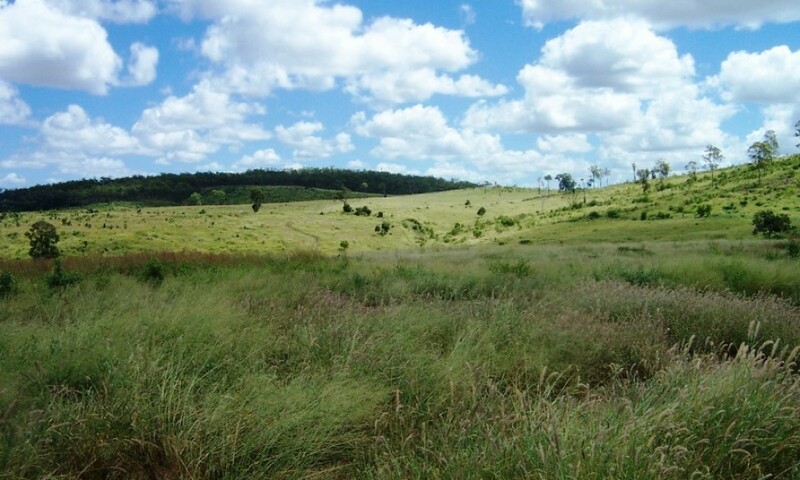 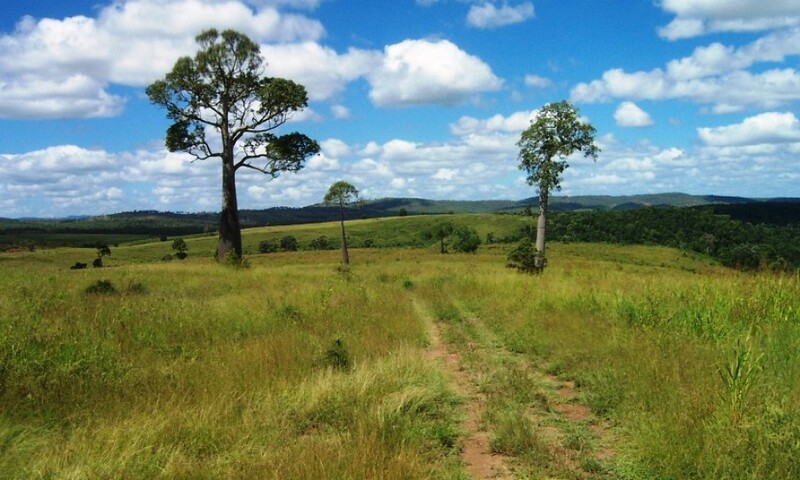 Country: “Bottle Tree, Brigalow, Buffel ,Green Panic , Stylos & Blue Grass”- comprising approx 1000 acres of softwood scrub country, mostly developed, pulled, raked and sown to Buffel , balance forrest type country , long frontage to a very very good creek system + legal access to an excellent reticulated water system – 90 mm Poly pipe delivering to a 40,000 gallon Pioneer steel tank then reticulating to stock watering points. 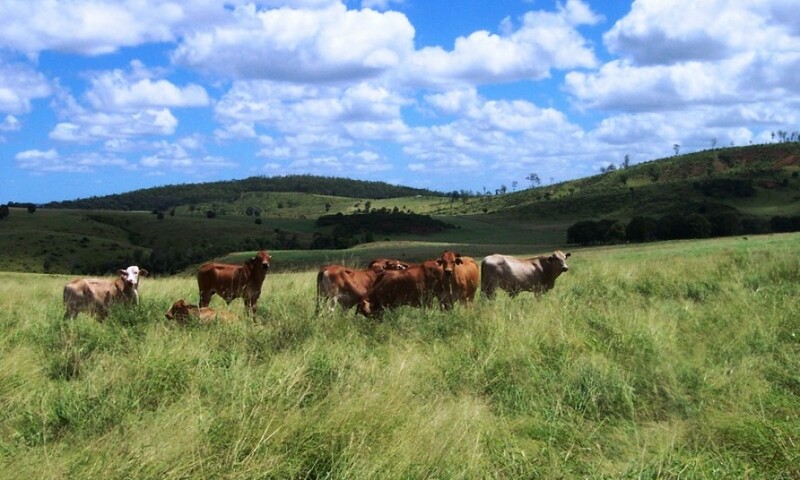 Carrying Capacity: 300 adult cattle throughout normal seasons. 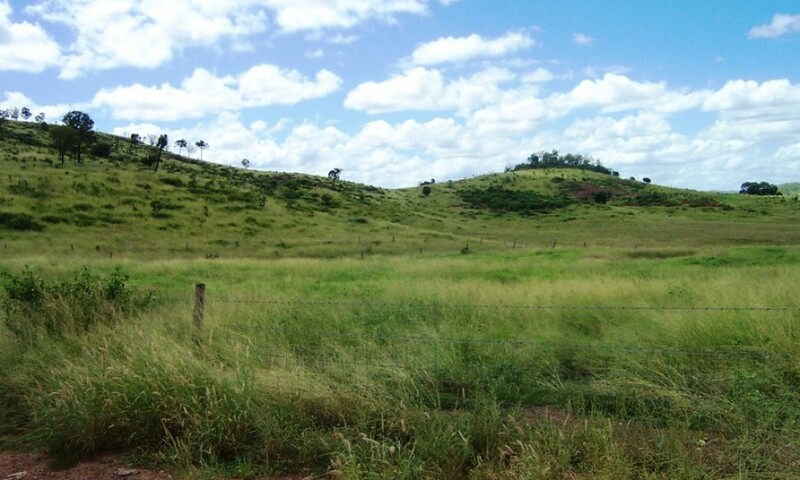 Paddocks & Fencing: Subdivided into 4 main paddocks. 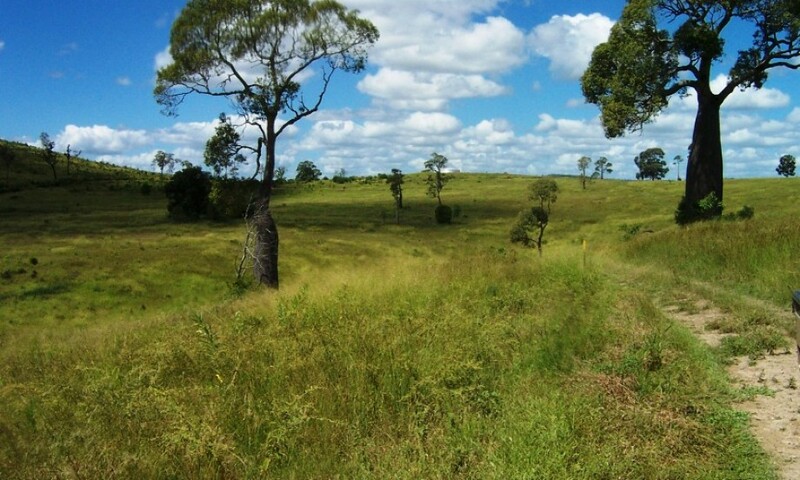 3 barb with timber and steel post, laneway system , huge amount fencing renewed during the last 9 years. 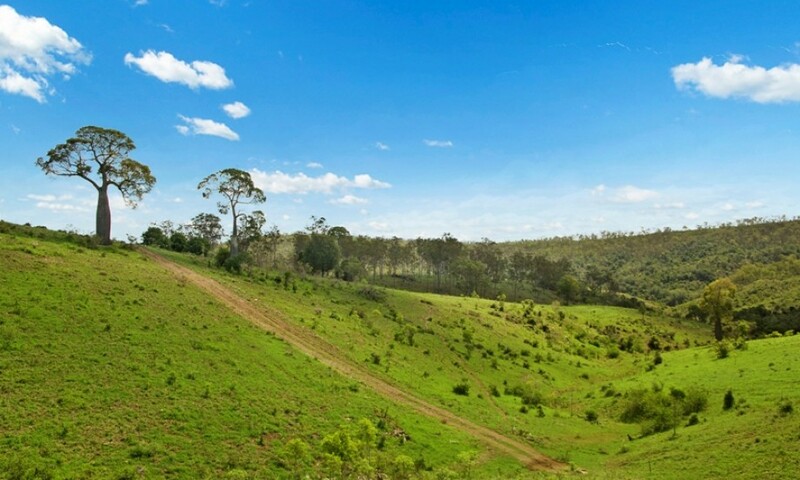 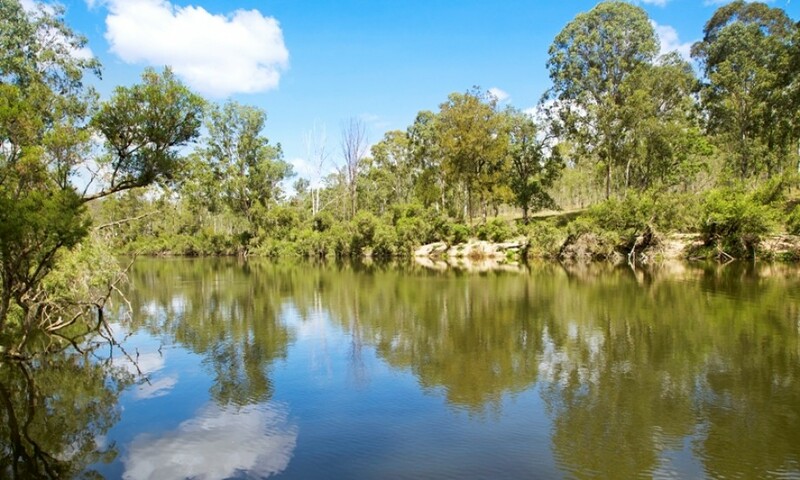 Comments: Very versatile property with a great mix of country & secure water , A great cattle operation but with the ability to take cattle through to 600kg plus .The scrub soils “come away” magnificently with a bit of moisture .